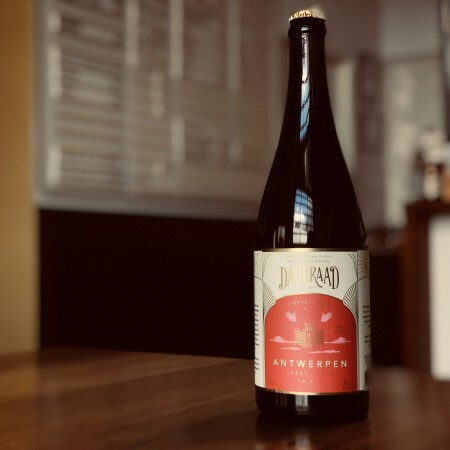 BURNABY, BC – Dageraad Brewing has announced the return of a multi-award-winning seasonal beer. A blonde ale with a beautiful fruity, floral aroma. It is surprisingly light on the palate for its strength, but it is complex and full-flavoured, and makes a wonderful pairing for cheese or charcuterie. Antwerpen will be available at the Dageraad taproom and select private liquor stores while supplies last.